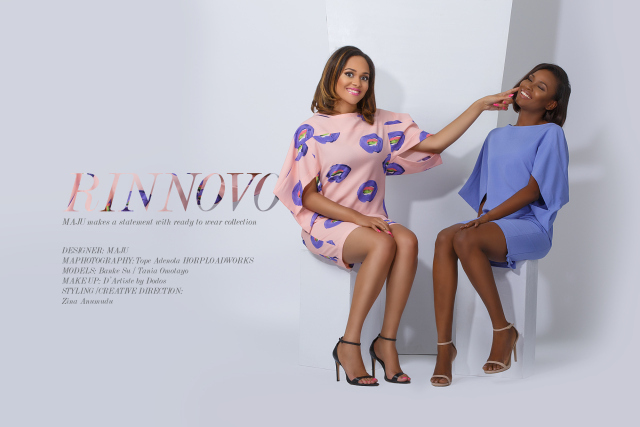 The Ready-to-Wear collection which is titled “Rinnovo”, is from the fashion brand Maju. According to the brand, a Maju lady is effortlessly chic and stylish. She exudes confidences and stands out amongst her peers in beautiful, delicate and chic clothing. She is excited by life and all it has to offer. The designer was inspired by such a lady and thus came out with a collection deemed suitable to compliment her style.